Ah yes, the tale old lazy Sunday is back and I am taking full advantage of it. I have to admit that with the new job, its not always that I can get to really laze about in the weekend like this so I am really treasuring it now. But of course for most guys out there would do, we spend weekends like this paying some attention to our cars by either washing or even polishing our cars to ts level brightest. Just like our female counterparts, we too like shiny stuff, only ours is made our of pure fiber glass metal awesomeness that can go zero to holy crap in mere seconds! So myself, like all the other dudes out there have always been asking the same question, which among all of those brands out there is the best for my car? 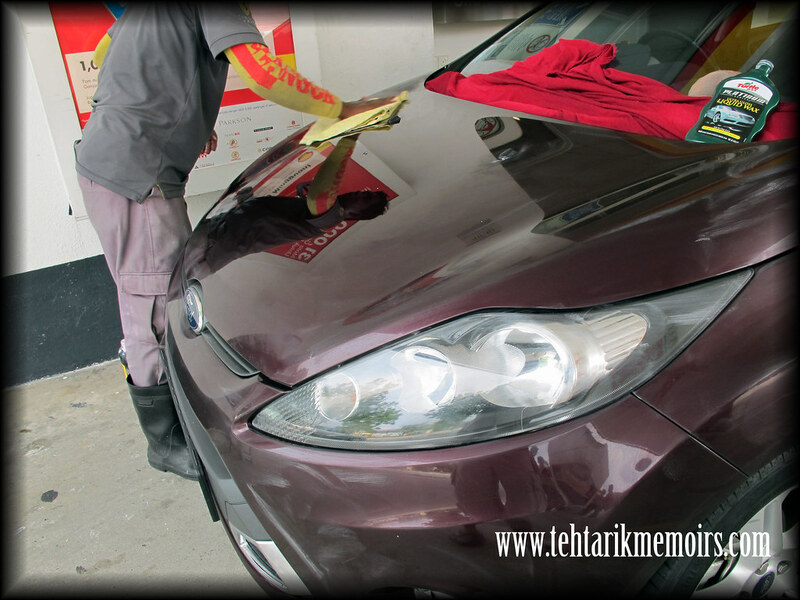 7 months ago I got hold of a brand new Ford Fiesta which I have been obsessed about keeping its sparkling condition at all times and I have been researching around for the last couple of months to find out which would be the best one for me to use. Before that, I'd like to clear out some misconception. Much common misconception among car owners thinking that you only need to do one of them. A car polish basically removes the layer of dust and scratches from your car which leaves the paint exposed with a shine while a car wax would then be the finishing touch that leaves a layer of "wax" to protect the exposed layer of paint that you used with the car polish. 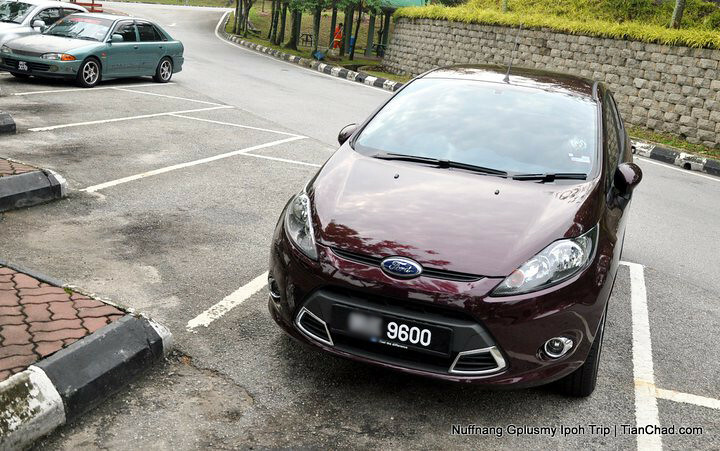 I heard people coming out with this concept a lot of times before and quite frankly, they will be doing more damages to the car than protecting it. 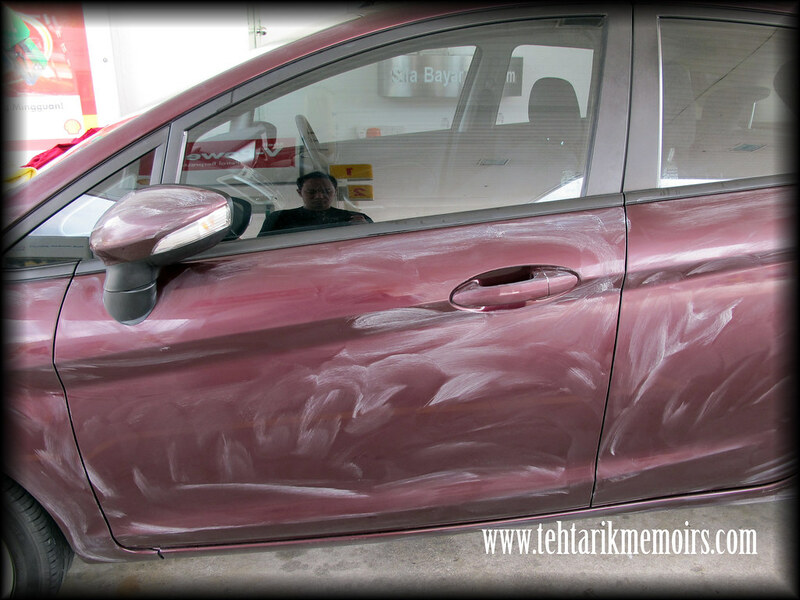 As I mentioned above, car polish scraps a layer of paint each time you use them so use wisely! Myth 4 - You need to spend hundreds to join membership to auto saloon spas. This is where my review will prove otherwise. So, among all the ones available in the market, which would be the one that works well for me? Mind you I am not paid to write this post, just using my own research and tests among all the products. 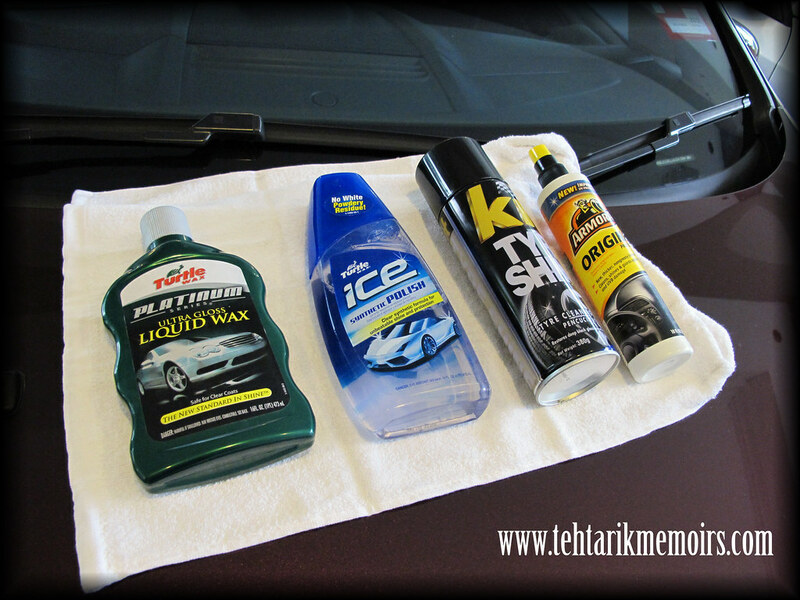 I would stick to these four products as far as I am concerned solely because that these would be enough for you to actually get that "mirror effect" shine that you want with your car without burning a hole in your pocket. 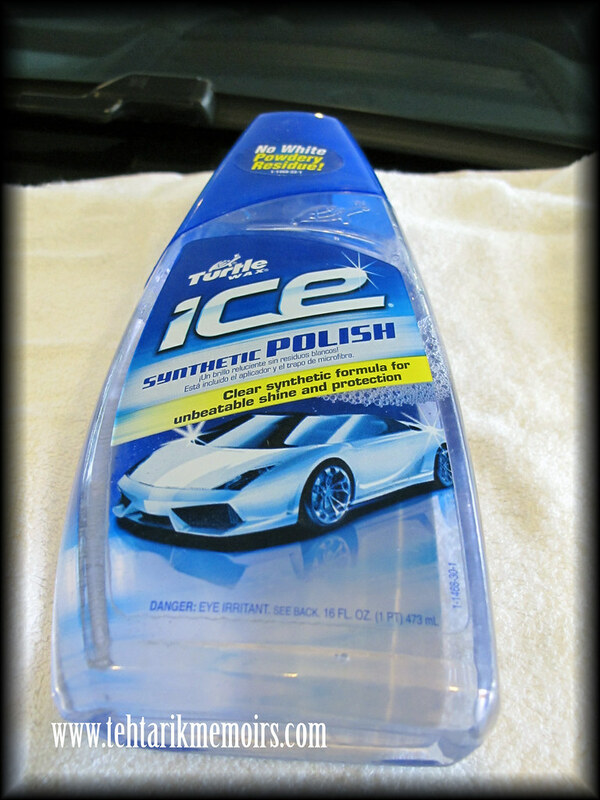 If you are looking for something that can really leave a long lasting effect for polish in your car then this is the one you want to look at. Currently the newest range that they have under the Turtle Wax group, Turtle Wax Ice really does bring the best out of the car itself. Friggin easy to use (even for an amateur like me) and I could even use this under the hot sun, without getting it all dried up and pasty. 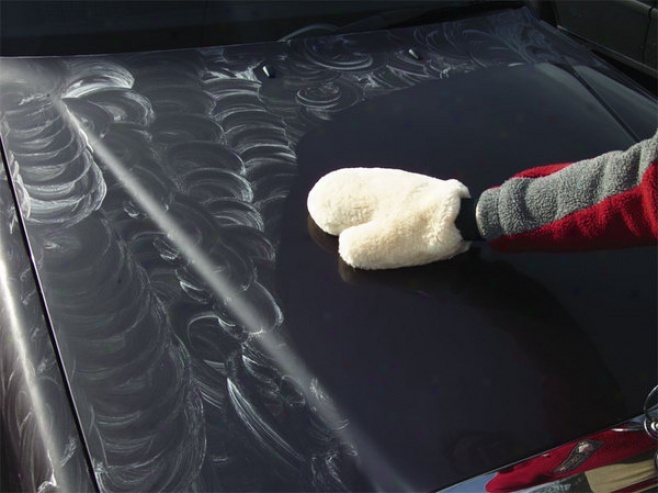 NO matter how many layers I would put on the car, it doesn't have any flaky residue while polishing which can get very irritating with all them polish dust going into the nooks and crannies that you can even reach. For this product, I would recommend to use 2 layers per session to really make sure everything gets covered on the car. Once you got two layers on your car done, this is the crucial stage you need to remember. 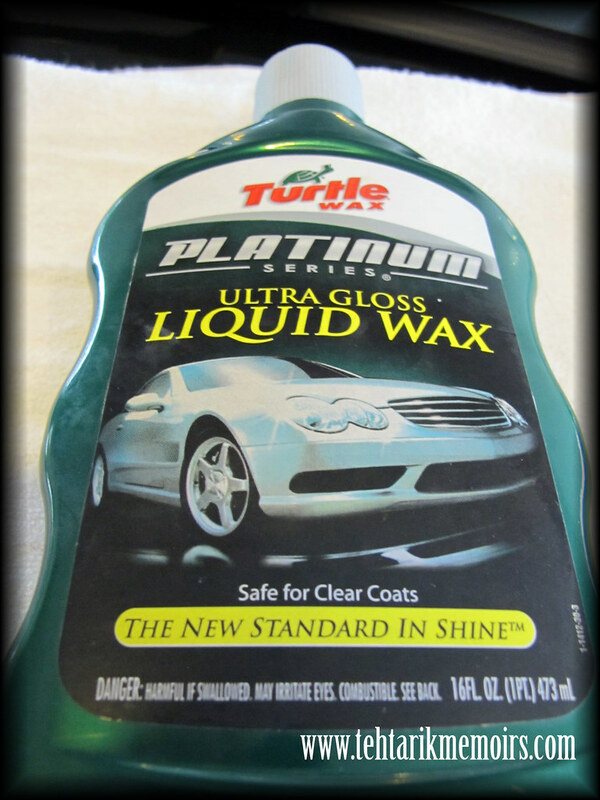 Turtle Wax Platinum Series Liquid Wax is by far the best one I have used so far because not only it actually covers the car with a layer of protective wax but you can also use it to pick up the underlying dirt that has been stuck on your car because of harsh heat of unforgiving rain, much like what we have in KL these days. For this, a single layer should suffice because you don't want to much used on the car which will take away the initial shine from the polish. All you need from this is just a protective layer. Although I would have to admit that the brand doesn't really do that well with its polish and car soap, the tire cleaning solution does wonders. 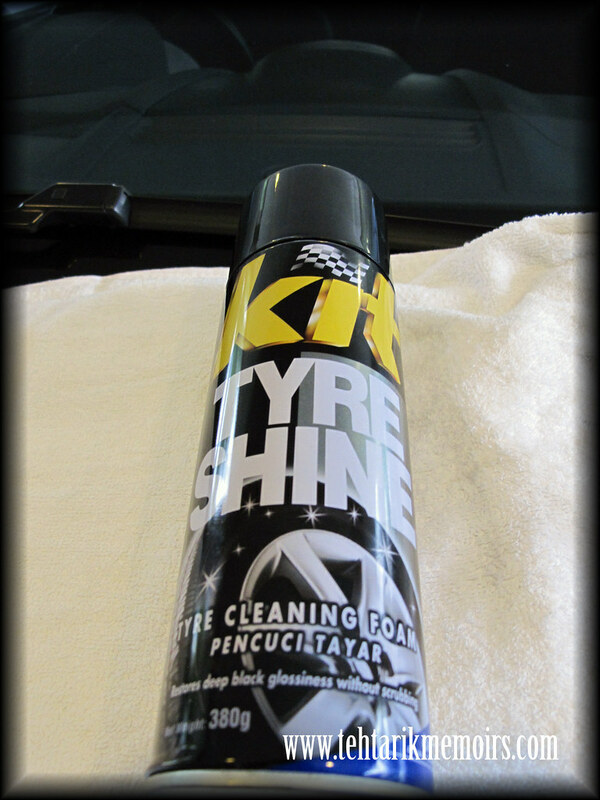 Very easy to apply with the foamy solution and just wipe of, the best thing about this one is that it also cleans the rims, especially those with high brake dust residue. Quite honestly you shouldn't be spending too much on tire cleaning products as most of them would work just fine. 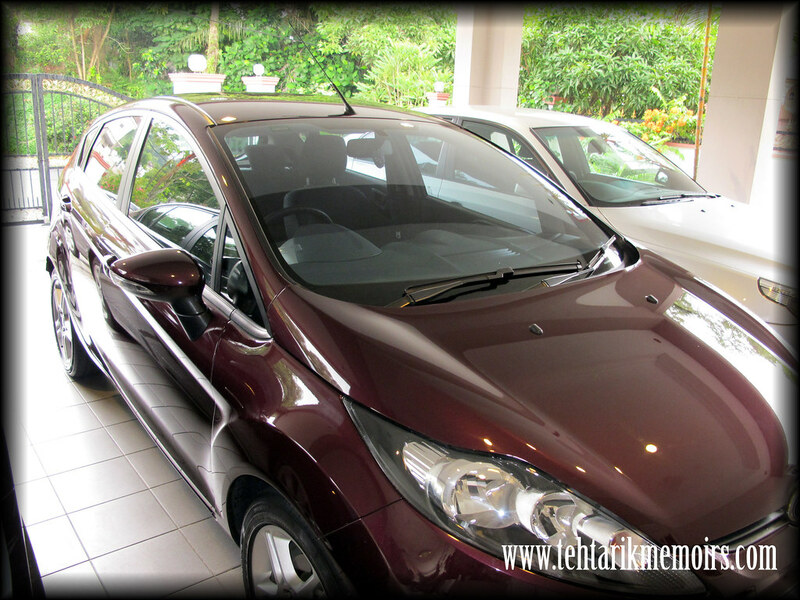 Focus should be put more on the detailed bodywork of your car. One thing I realized that most people would actually neglect cleaning the interior of the car, which is a huge no no. The constant heat of the sun as well as other things can really hit hard on the dashboard and steering wheel if not taken care of properly which I would really insist on most car owners out there to really take into consideration. 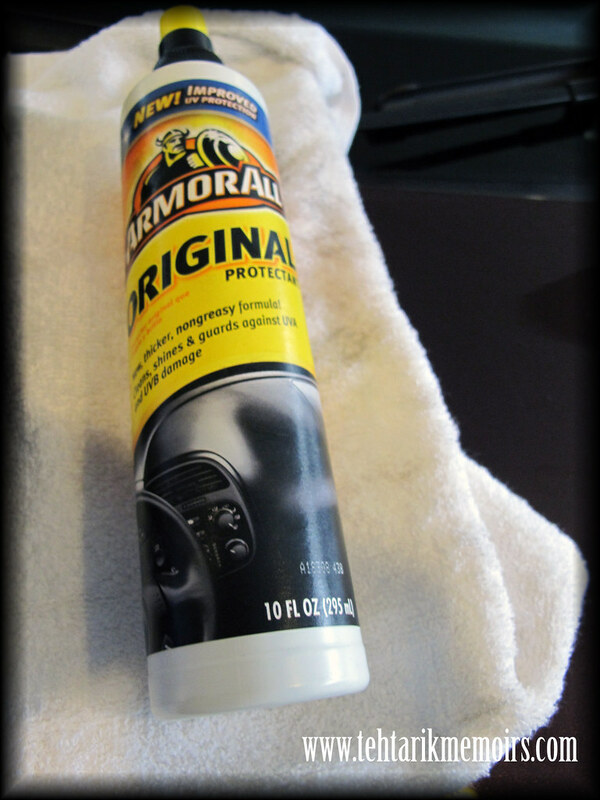 ArmourAll is the best one I've used so far, reason being that its multipurpose use for almost everything in the car gives an easy option for us to not be lazy to clean the interior of the car. So with that in place, how does the result of using these four products looks like? So, I hope that has been helpful for you to choose the next time you want to polish your car. Do drop a comment with what your thoughts are on the matter as well! 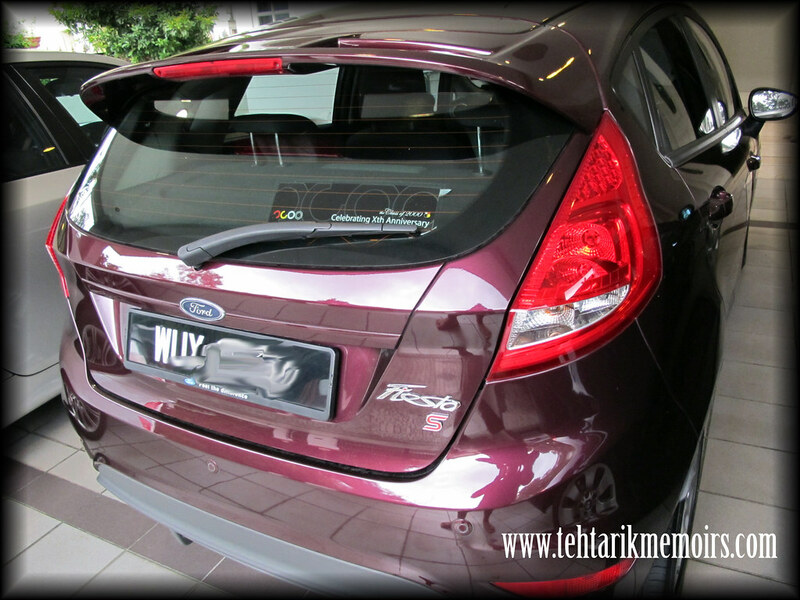 I see u got yourself a Ford Fiesta! and u r showing us your number plate with 2 pics! lol! i echo Simon's comment, i now know your full number plates with 2 pics. how much the cost of every product shown above? Try covering small areas at a time (up to 2 square feet at once. It’s important to cover all painted areas with wax. 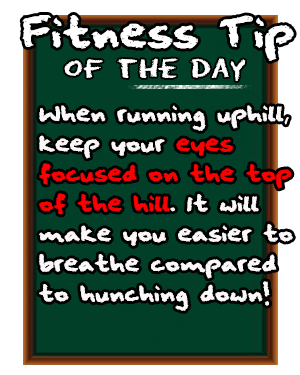 Avoid the windows or the door jambs. 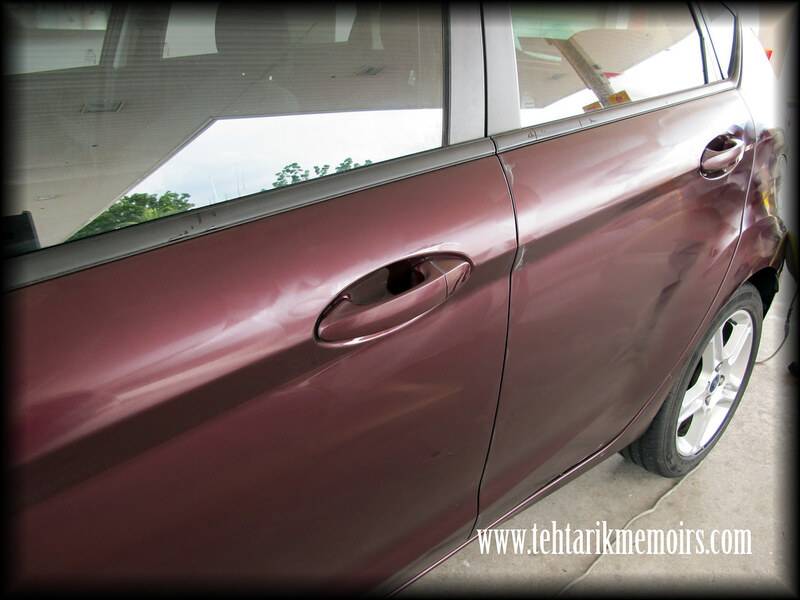 Use a soft brush to remove the excess wax or the wax that may have gotten into the door jambs. which type of cloth or sponge do you recommend to use on these 4 products?